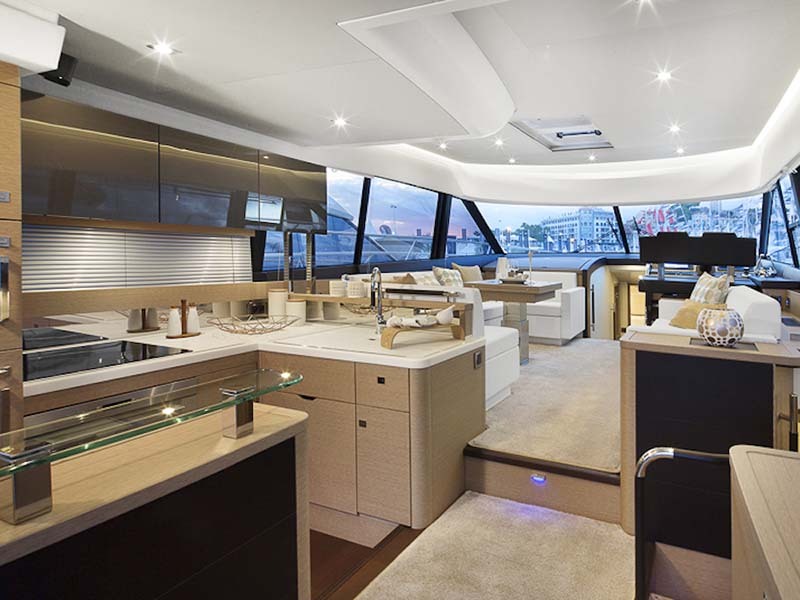 Experience the utter unity of this beautifully designed yacht. 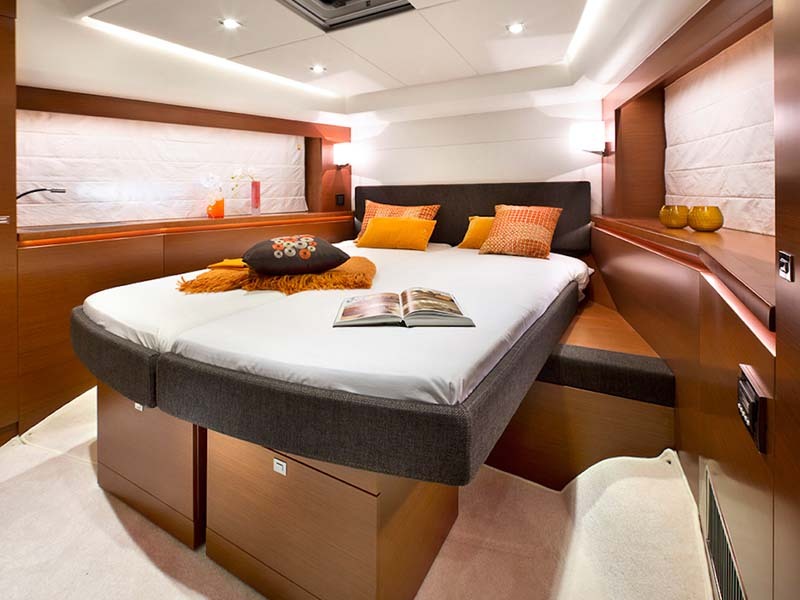 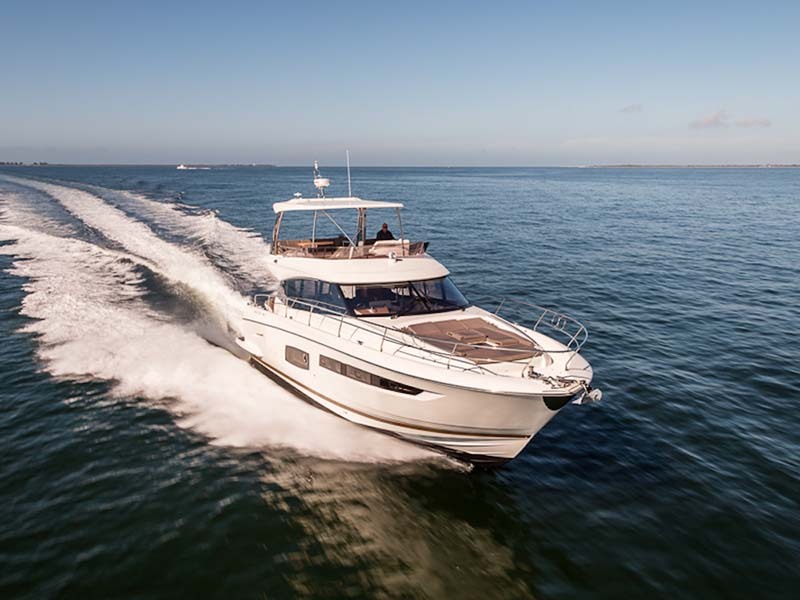 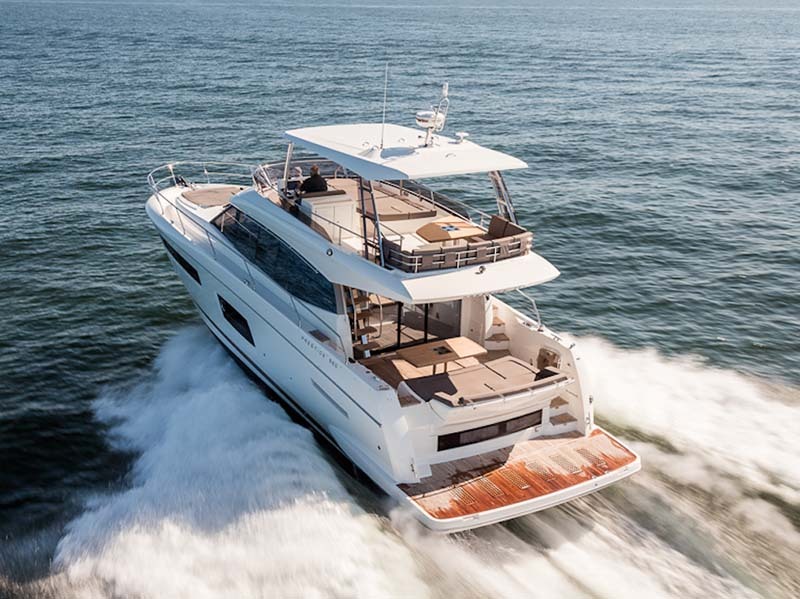 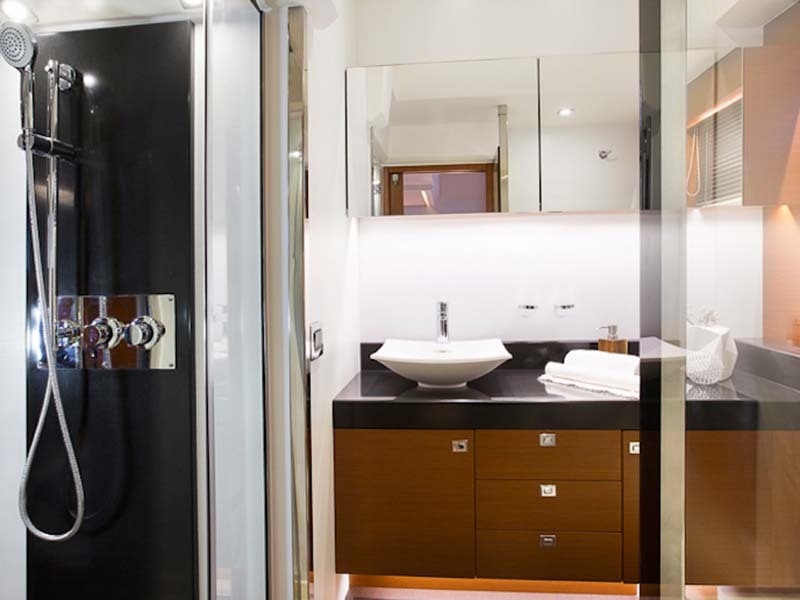 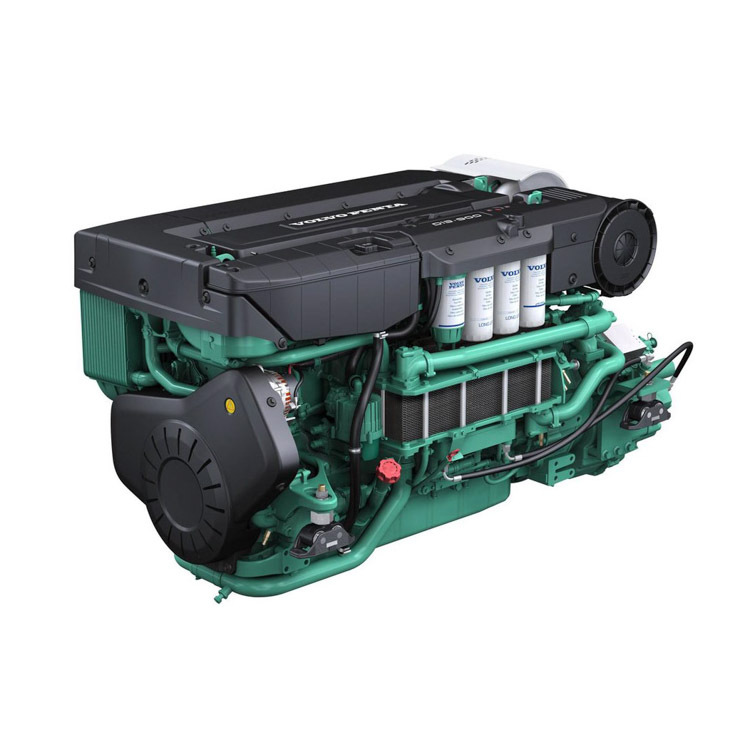 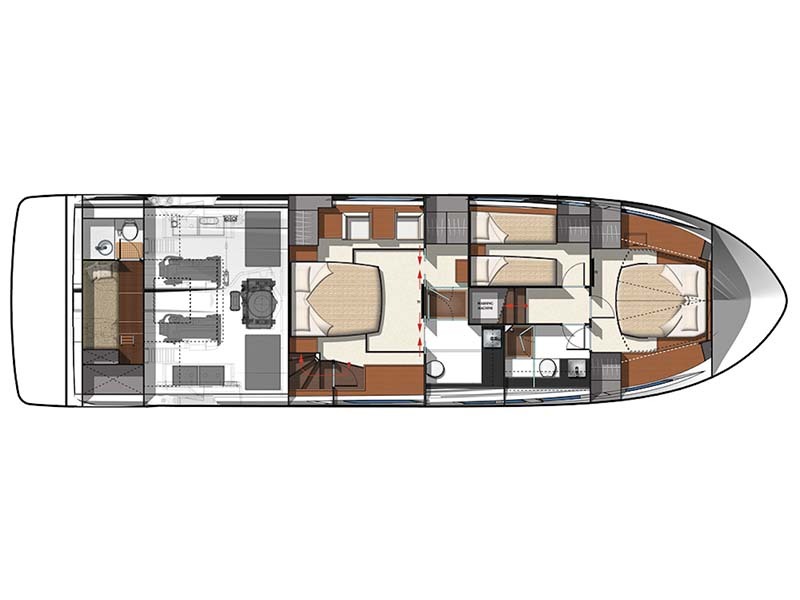 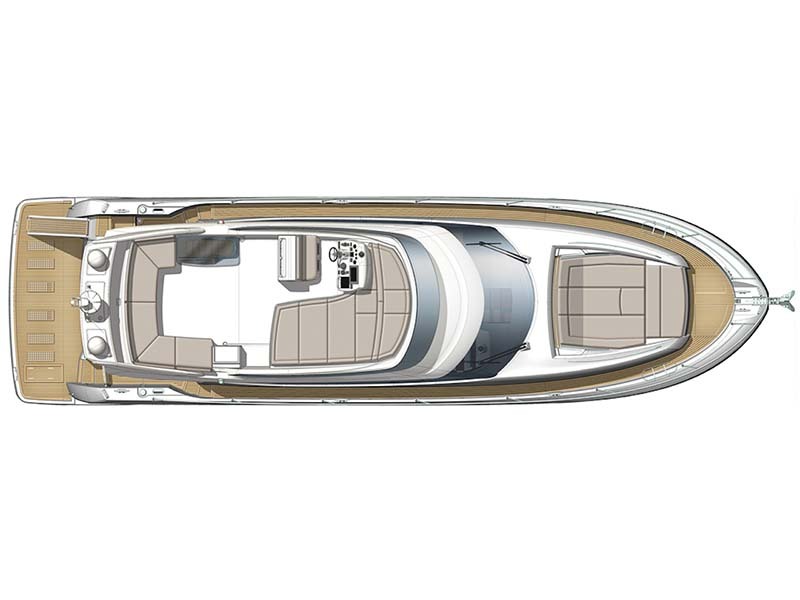 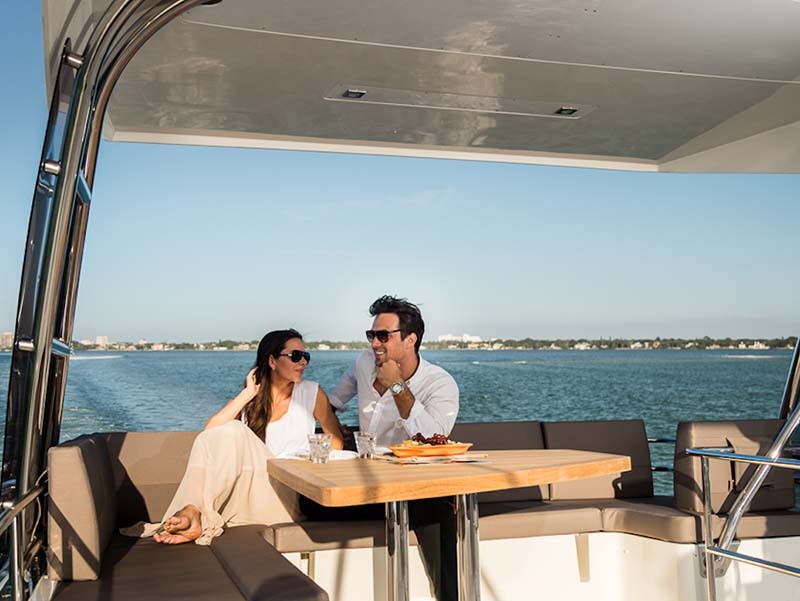 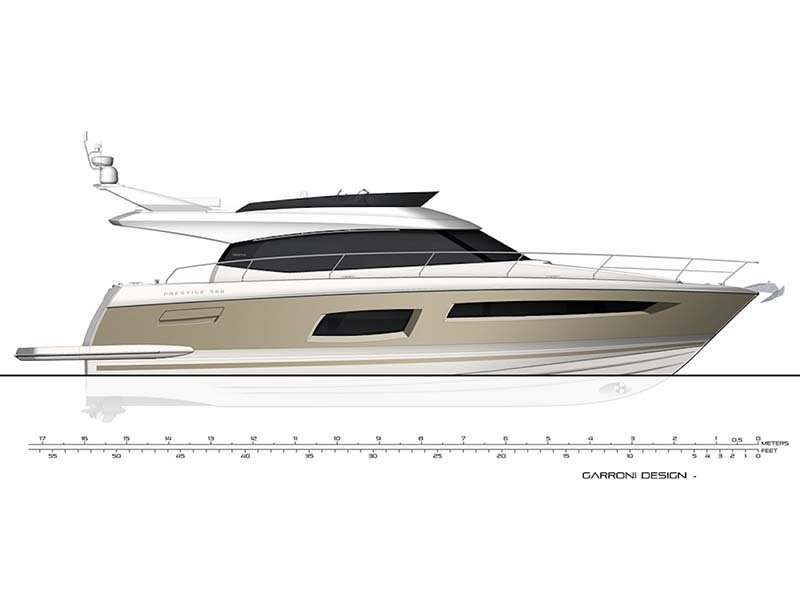 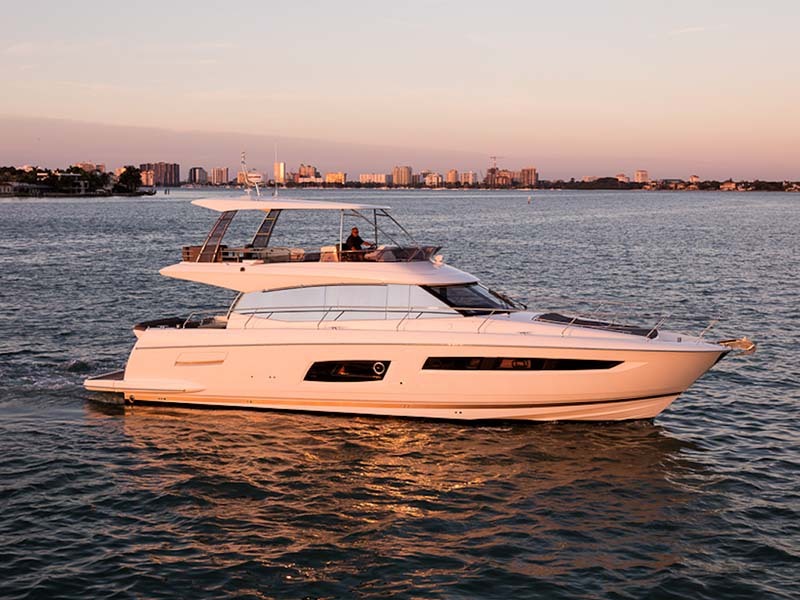 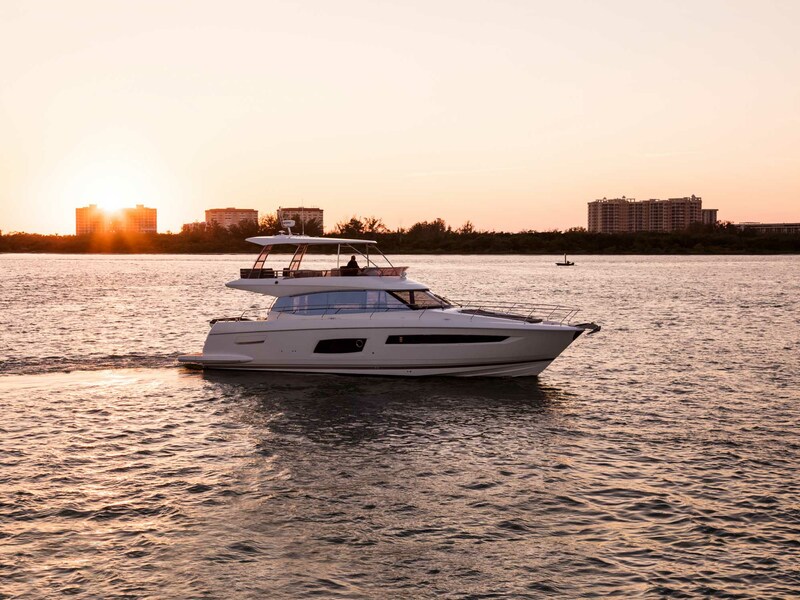 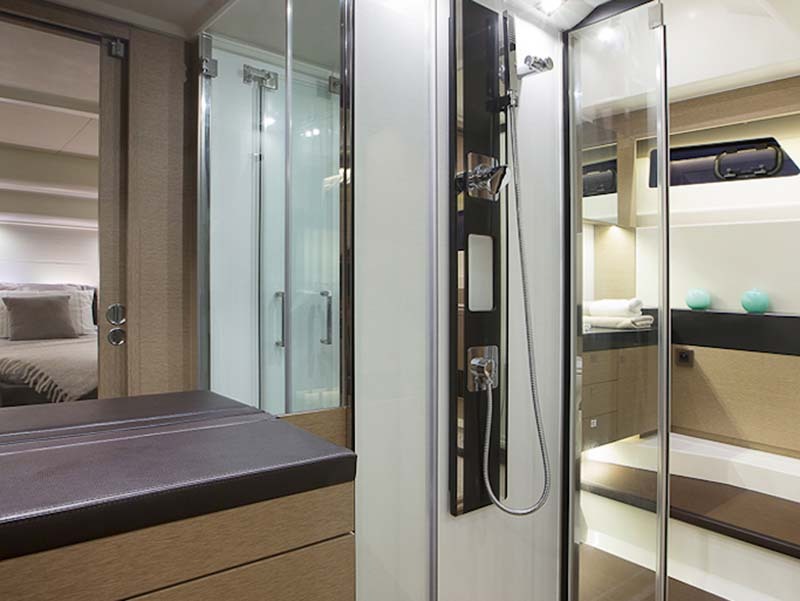 Elegant to every detail, the design of this flybridge showcases an elongated profile and strong presence. 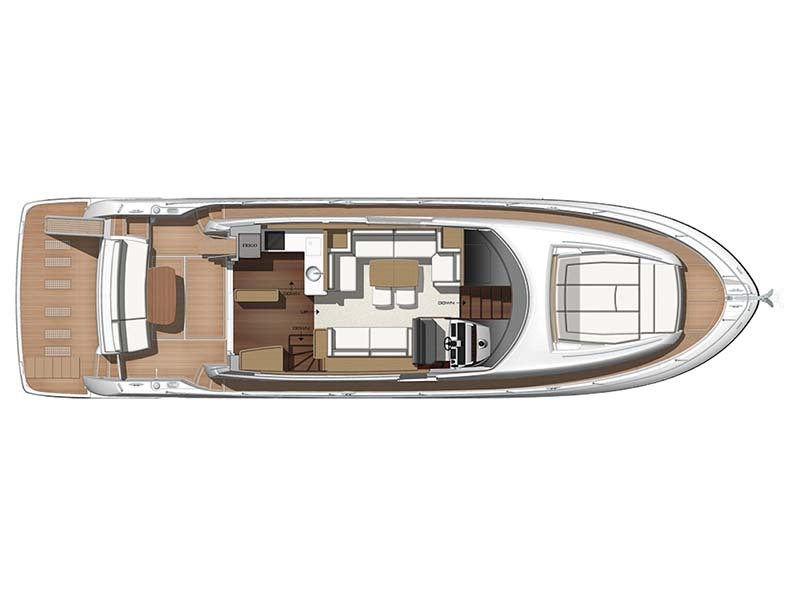 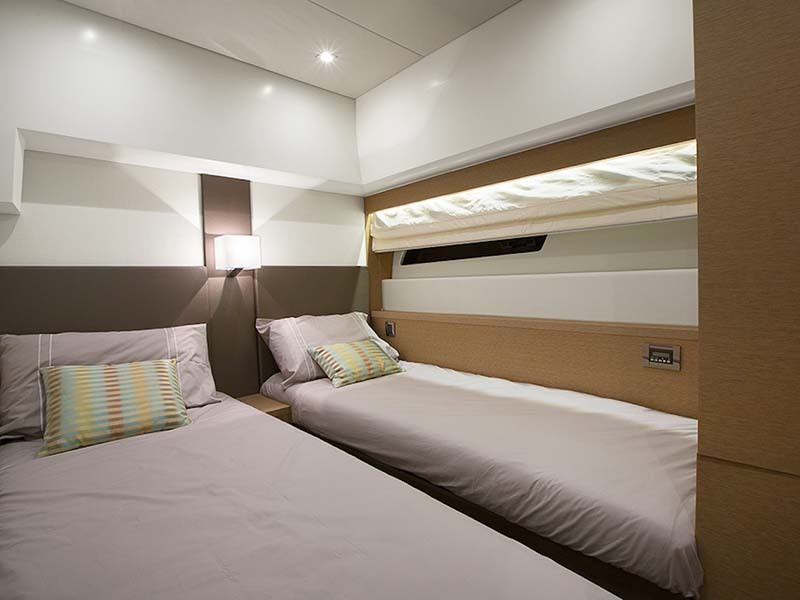 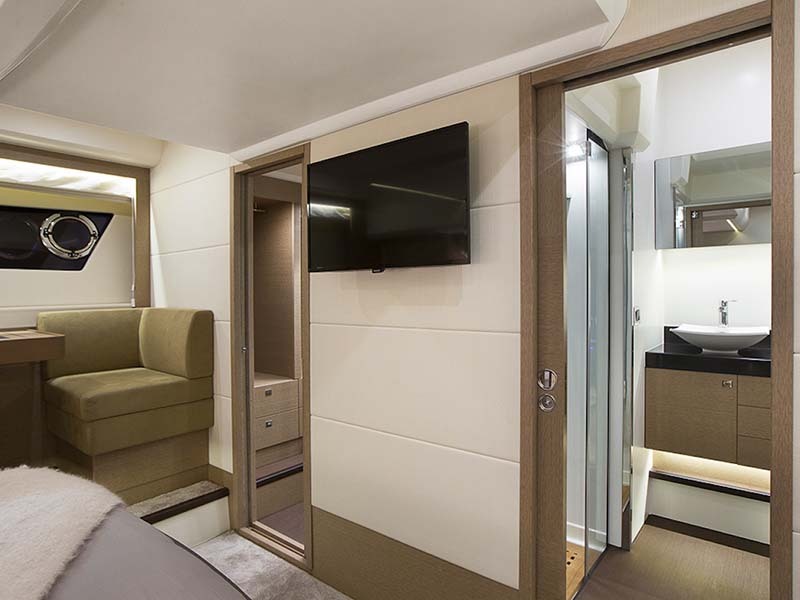 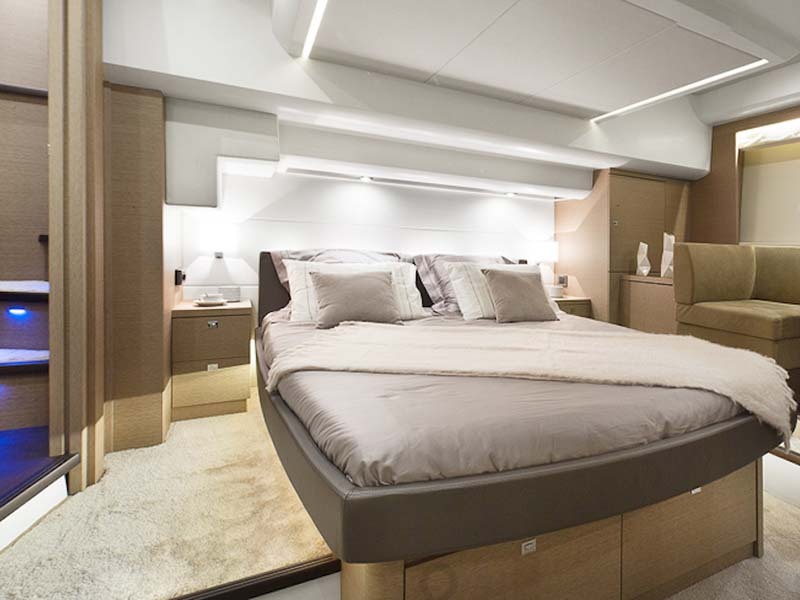 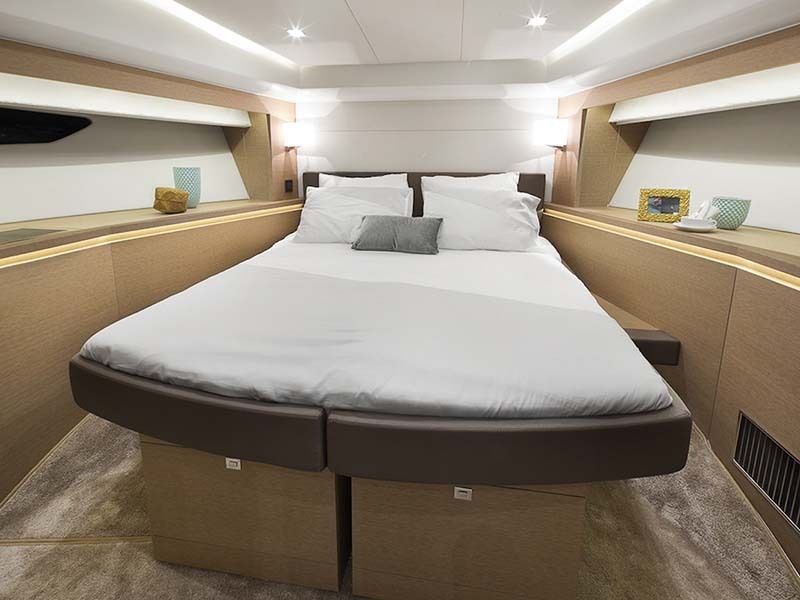 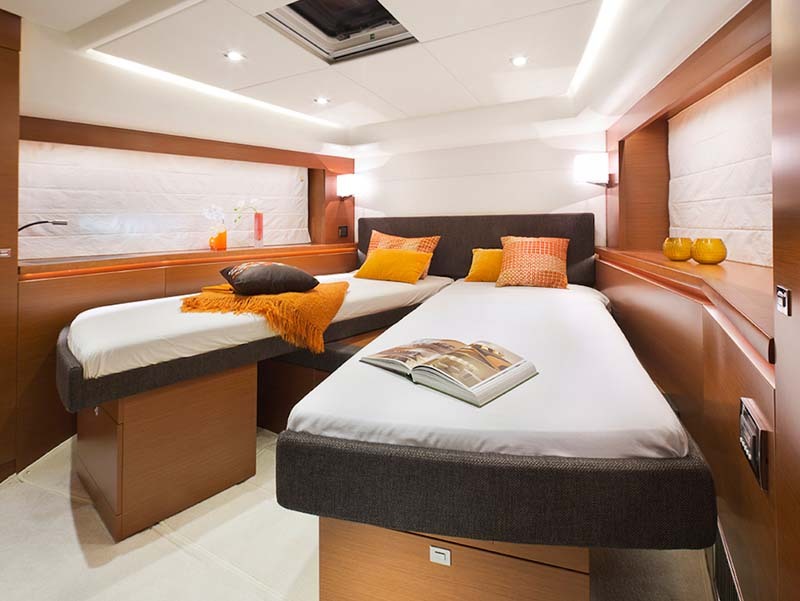 It's modern and minimal interior design displays the innovative thinking put into the layout and organization of each space aboard the 550. 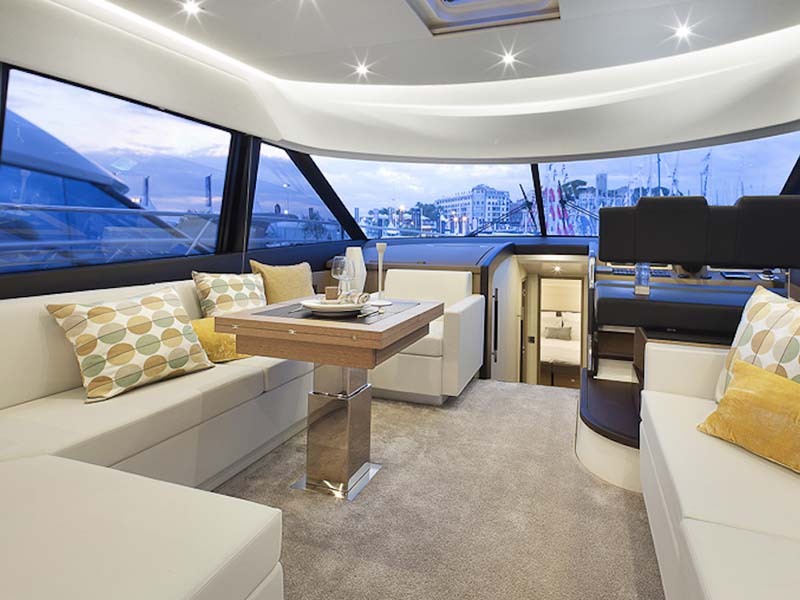 Exuding luxury through the beauty of her living spaces and offering endless comfort, it is easy to see why this is such a celebrated yacht.